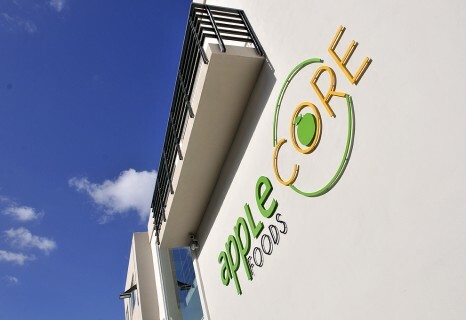 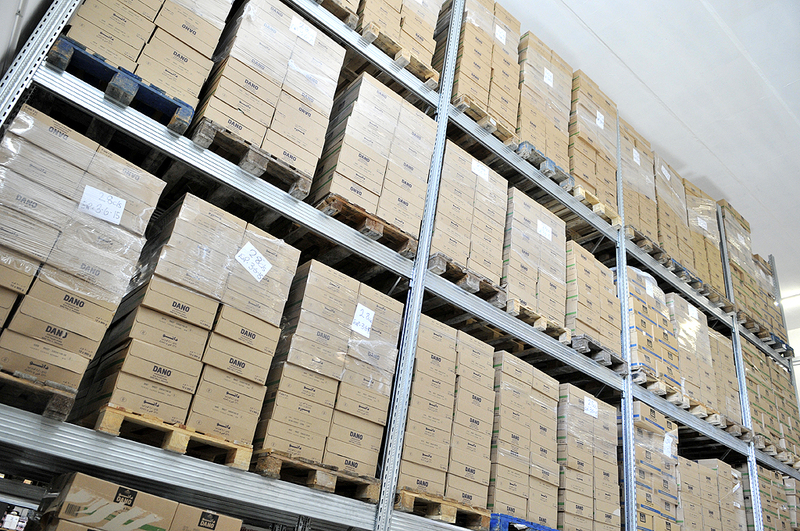 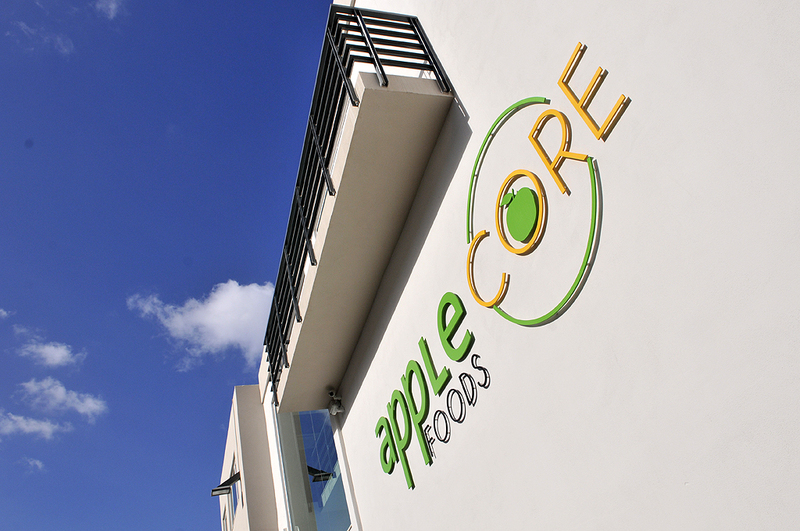 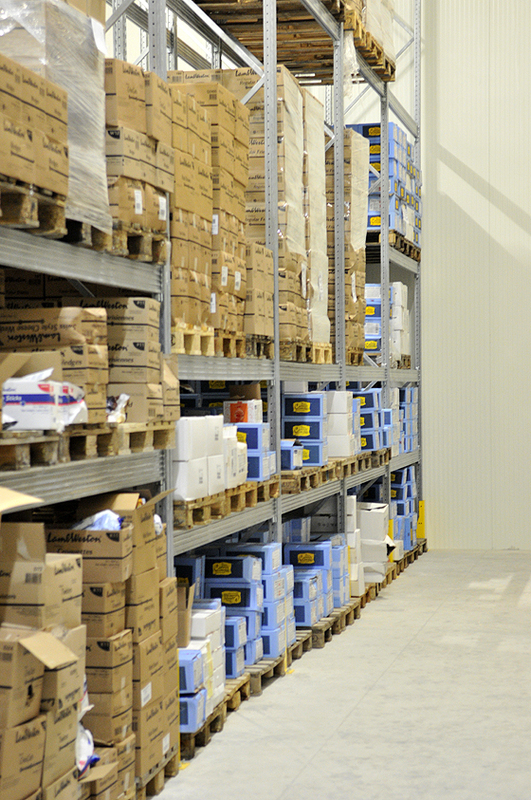 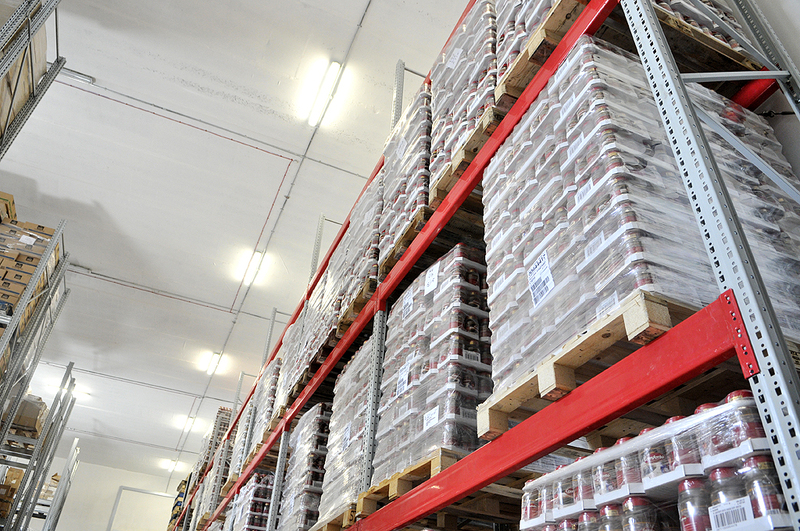 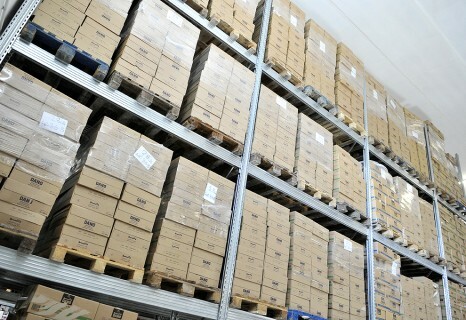 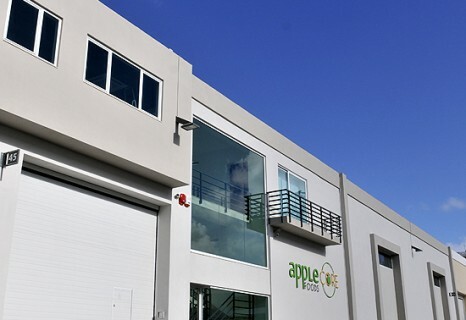 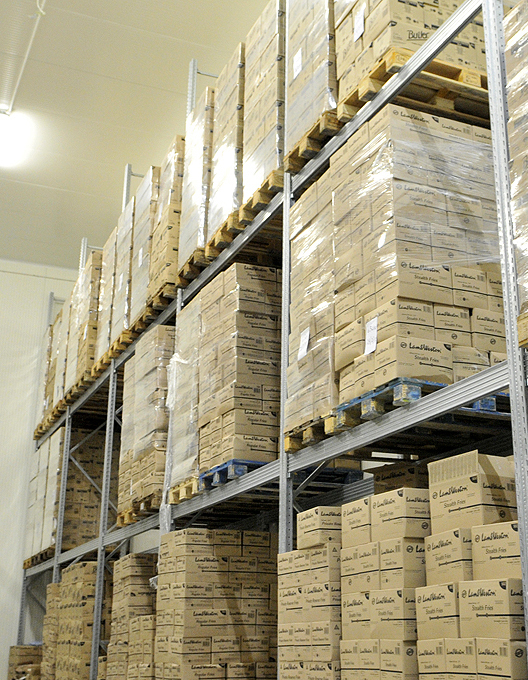 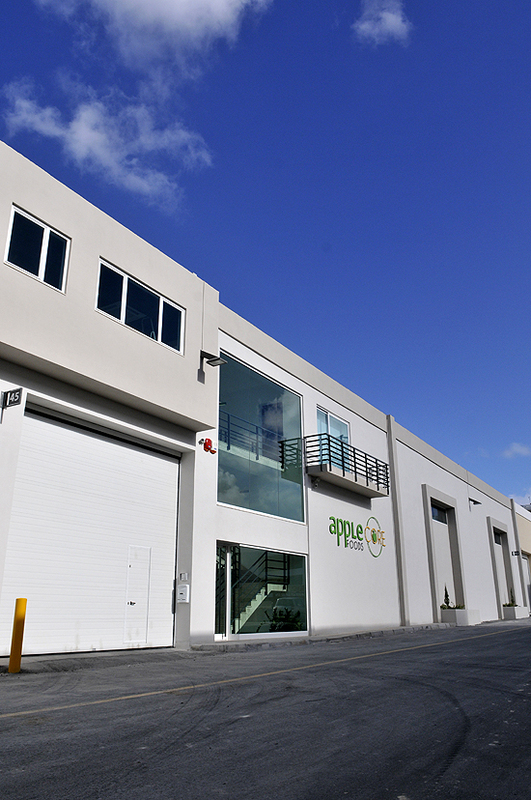 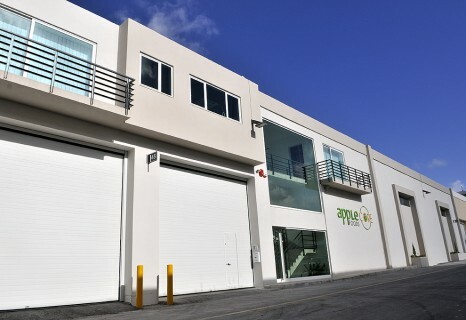 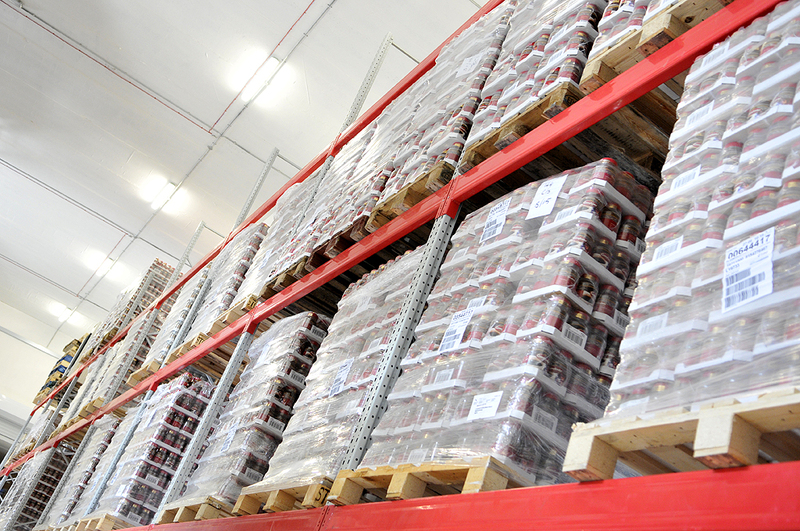 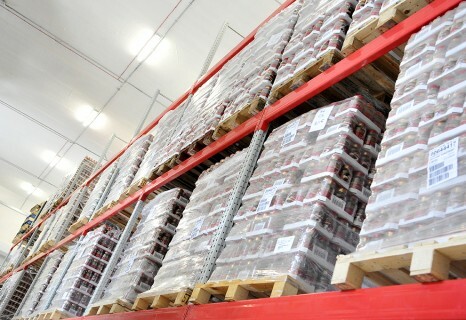 AppleCore Foods operates a state-of-the-art warehouse, ambient, chilled and frozen storage facilities. 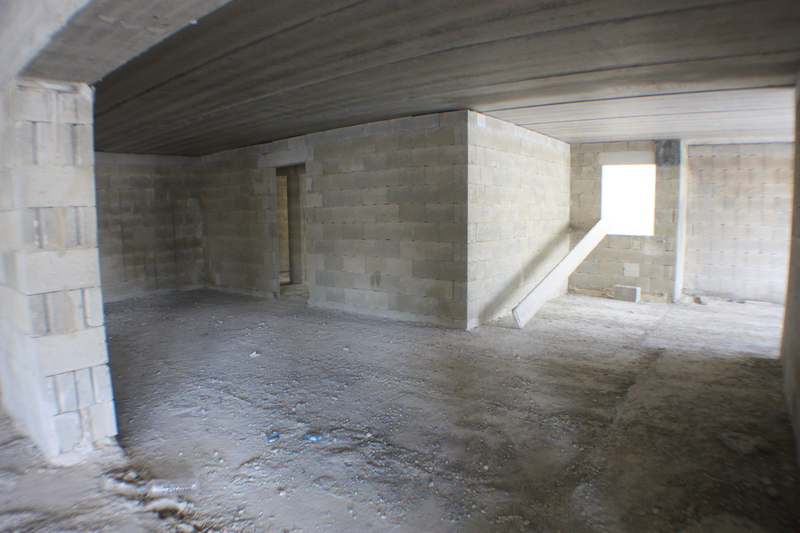 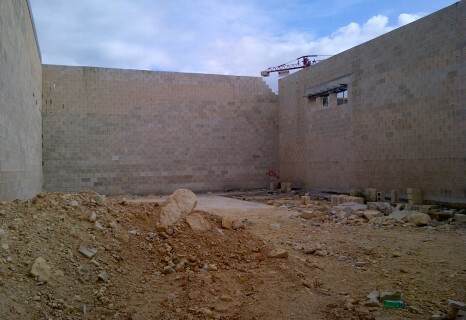 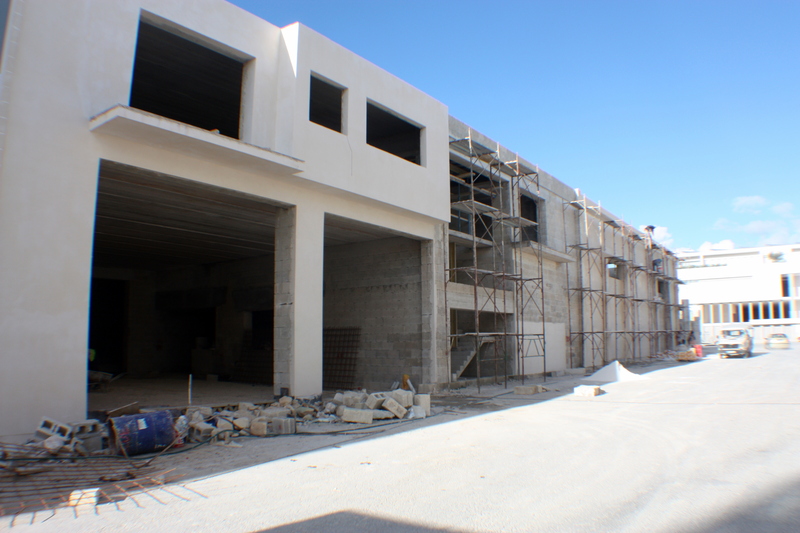 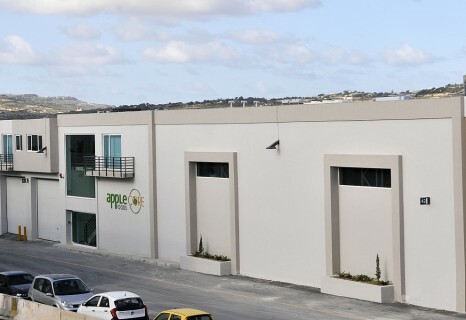 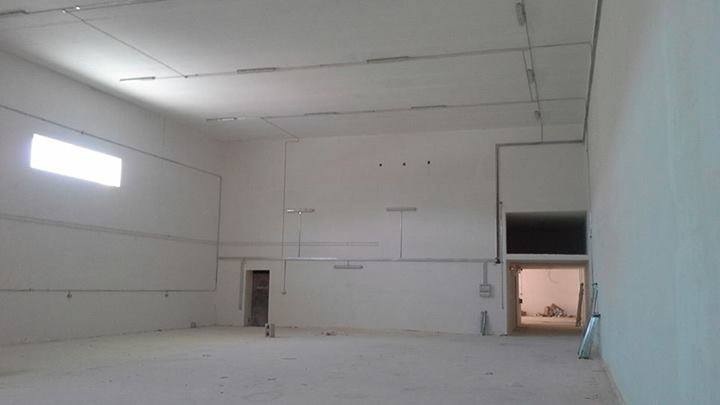 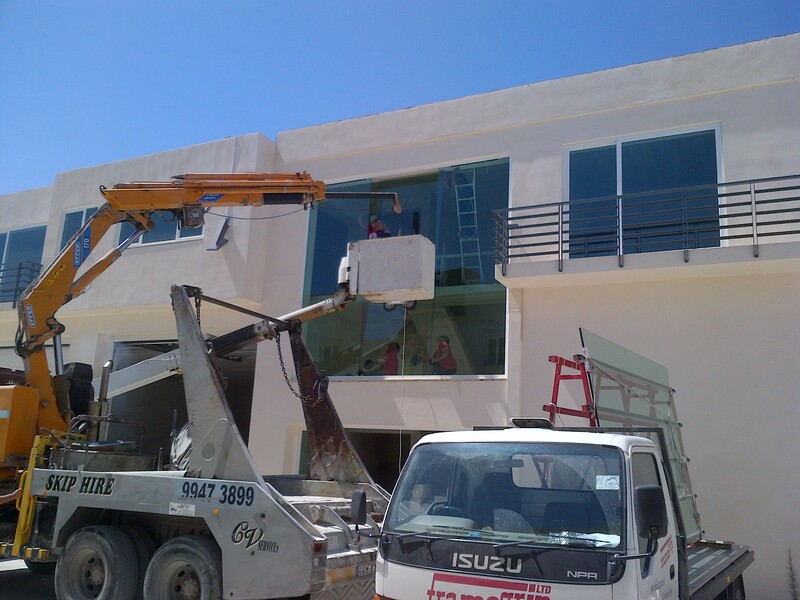 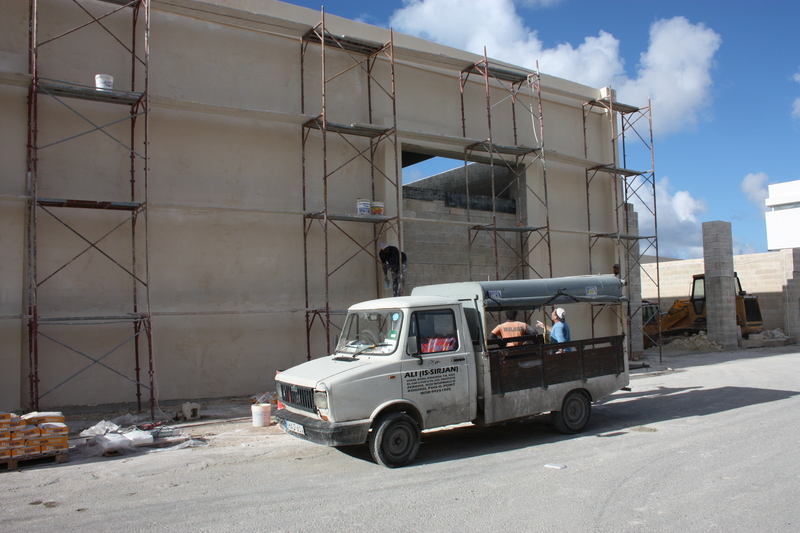 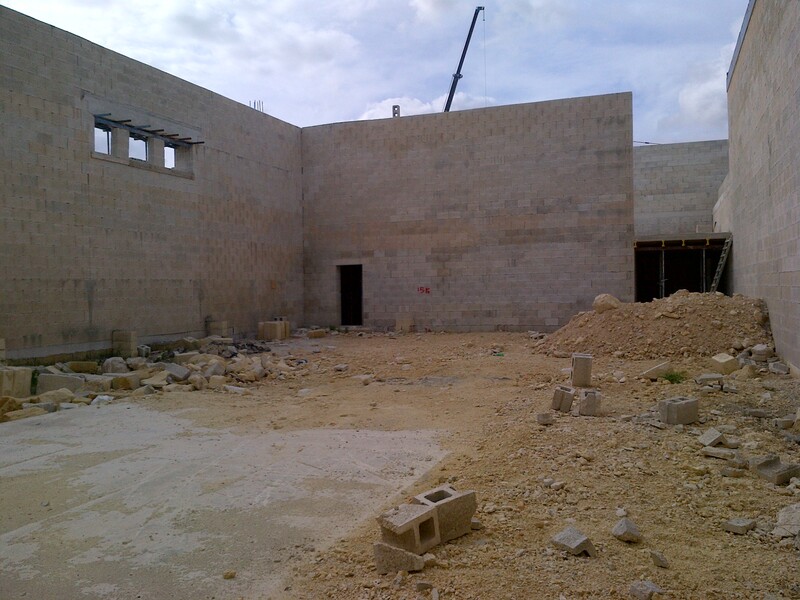 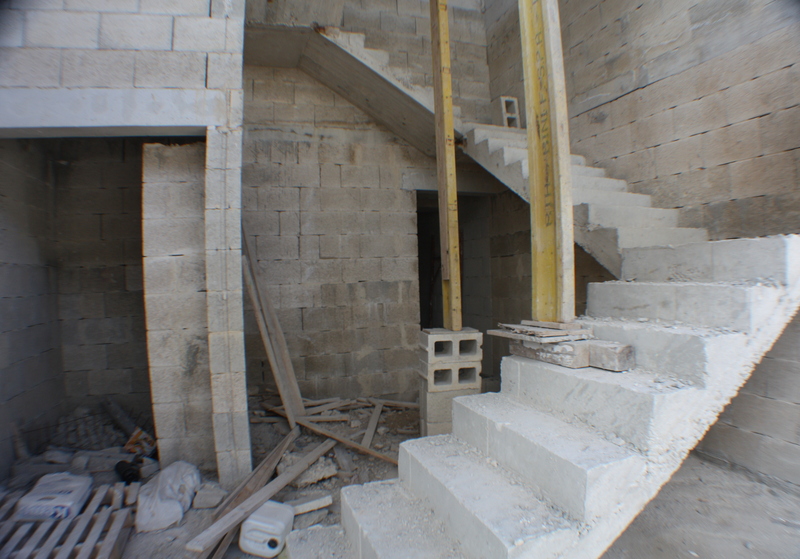 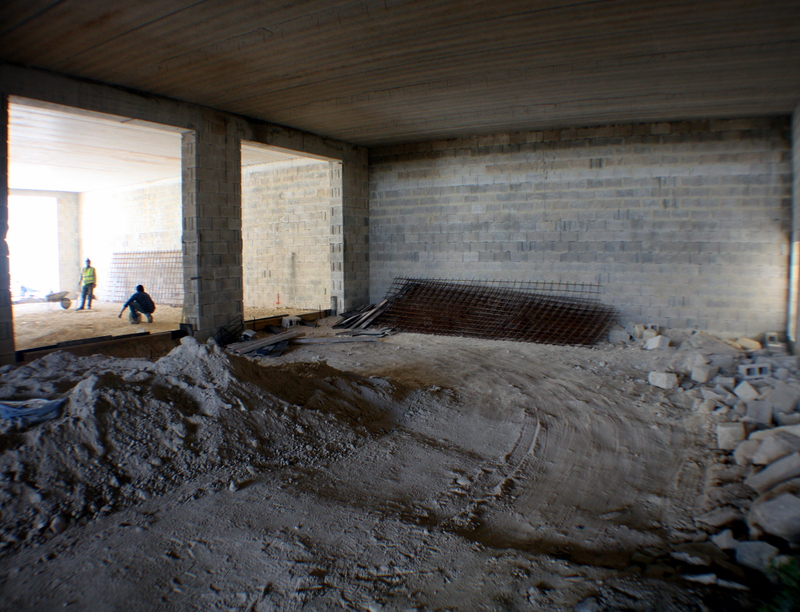 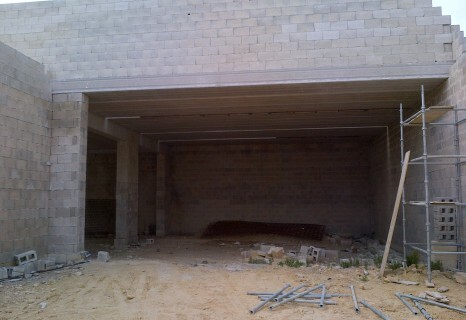 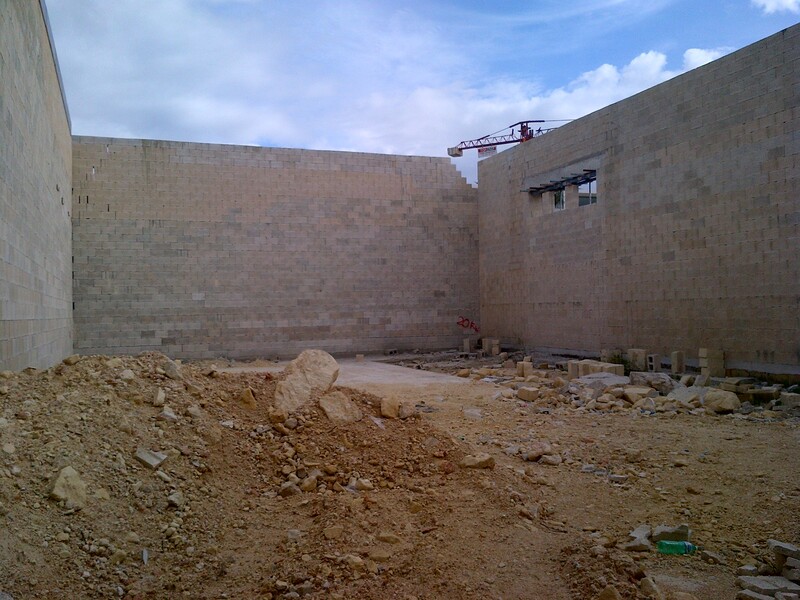 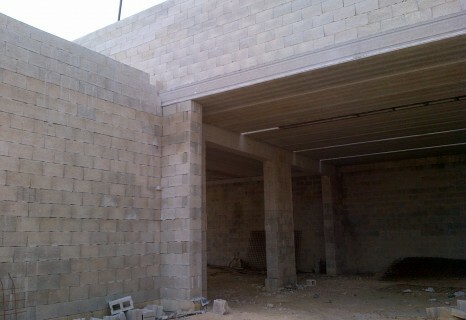 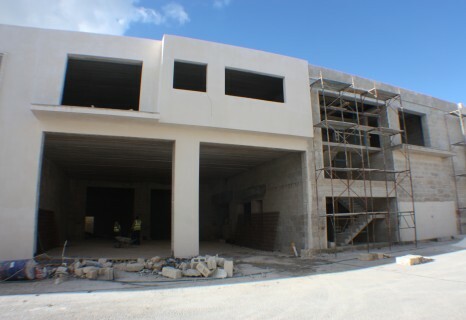 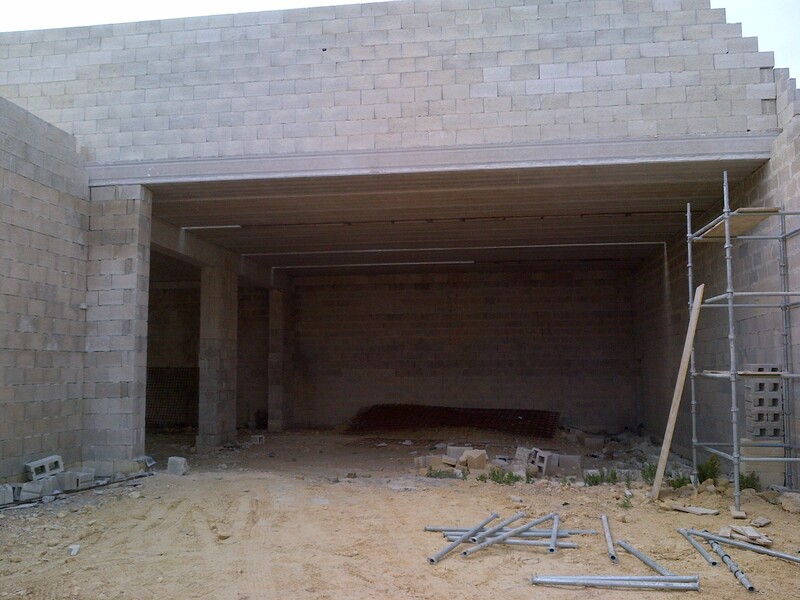 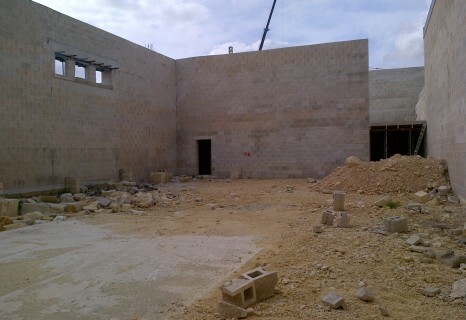 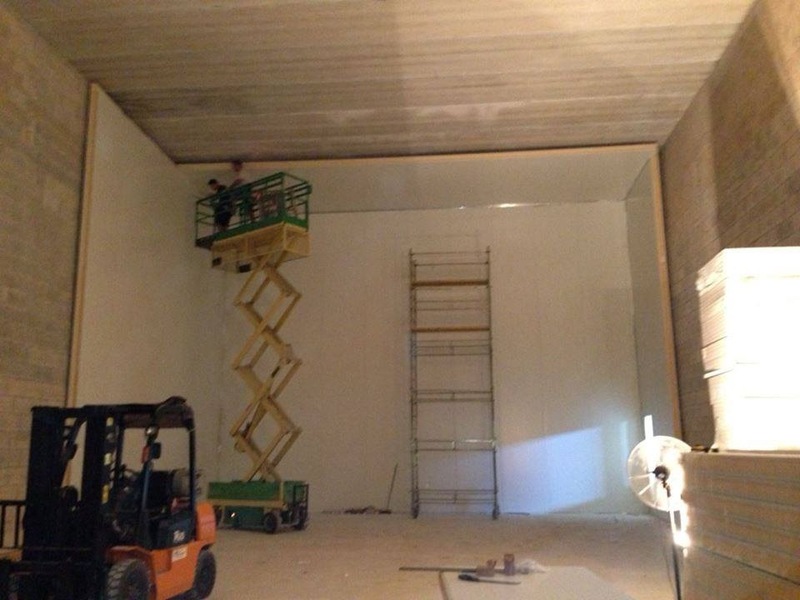 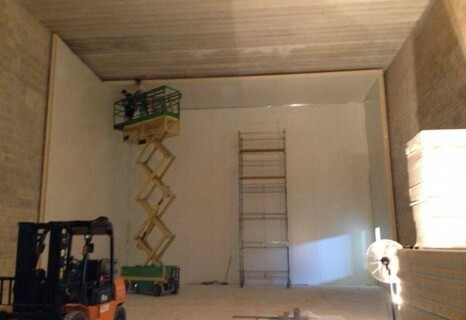 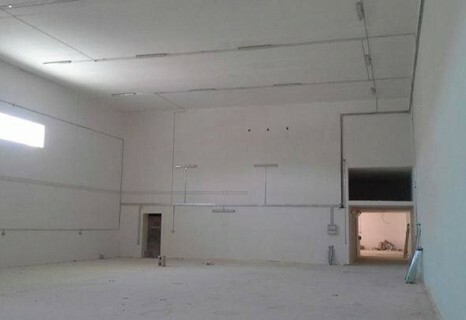 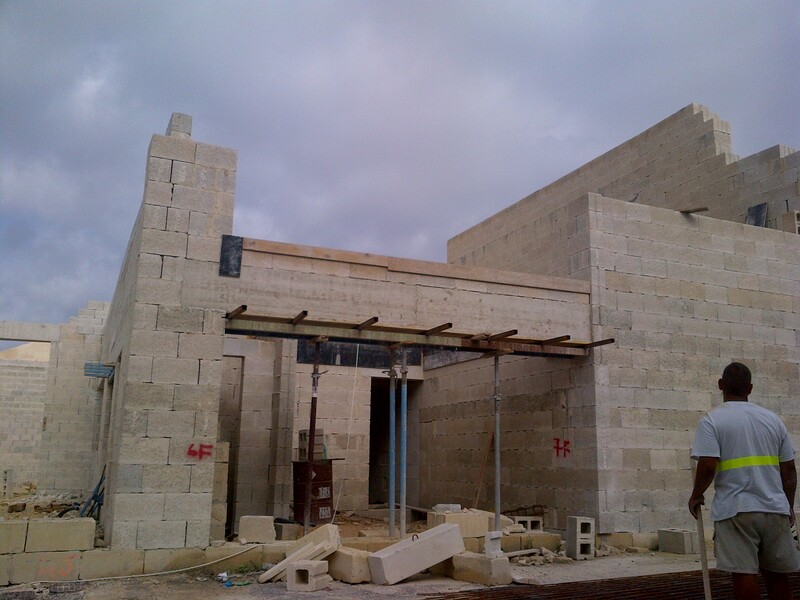 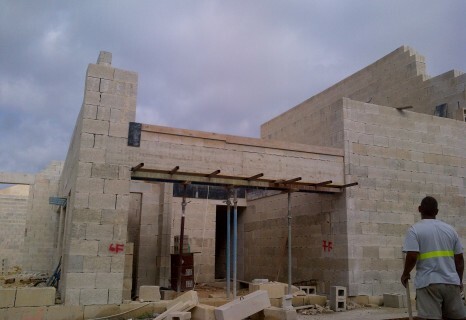 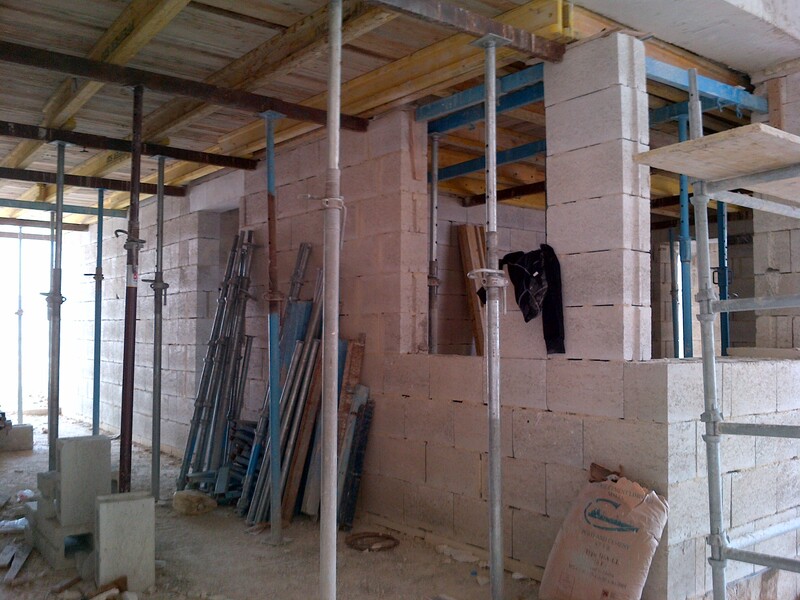 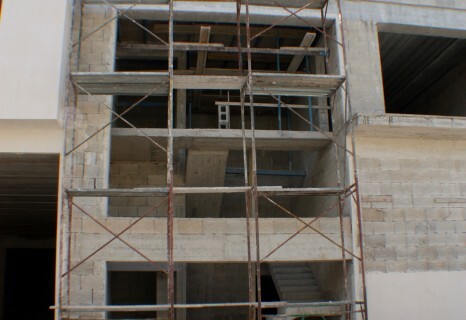 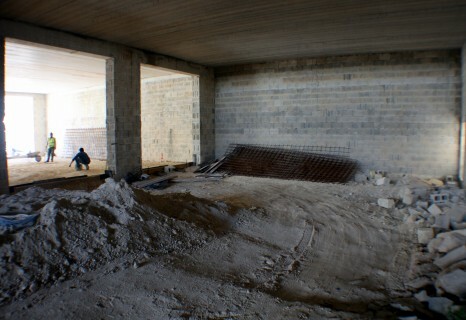 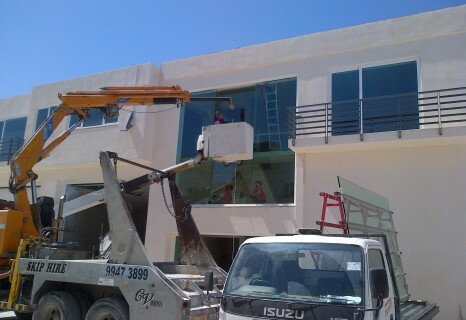 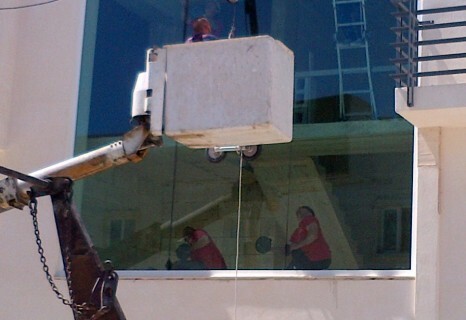 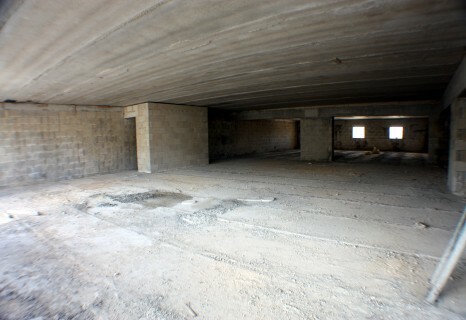 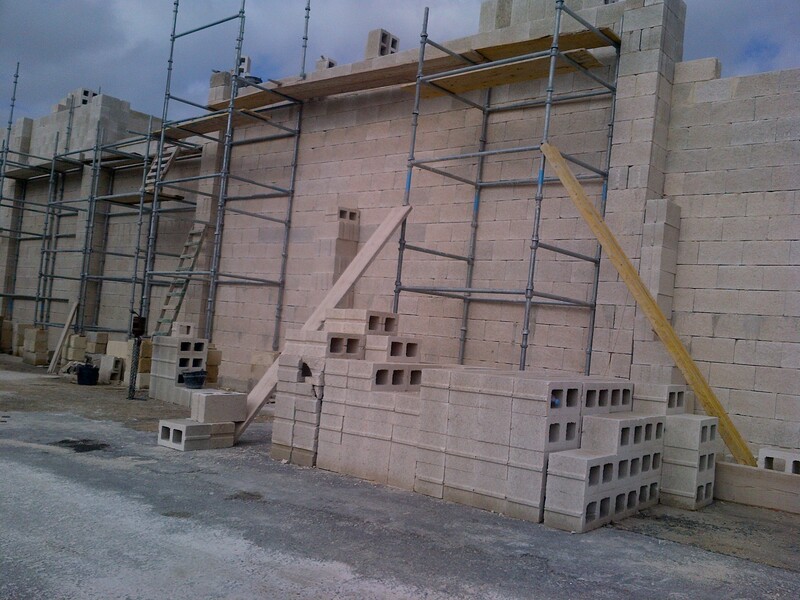 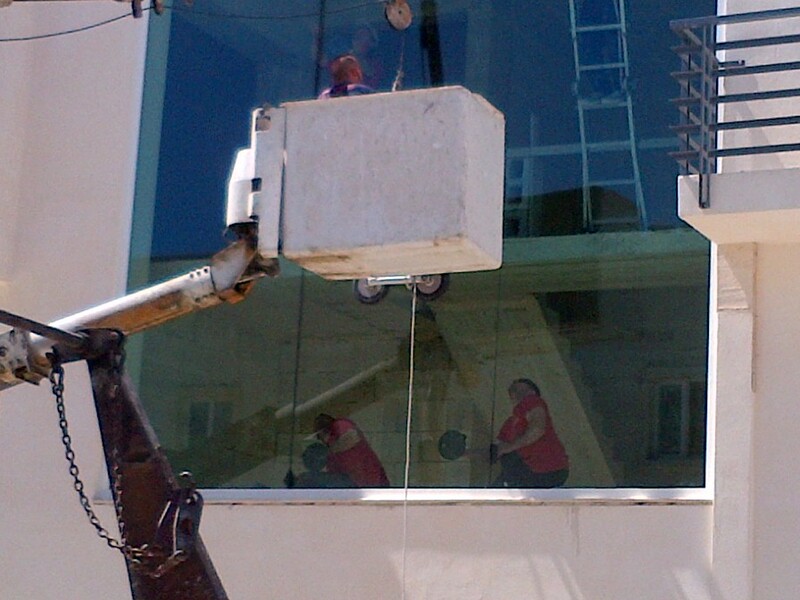 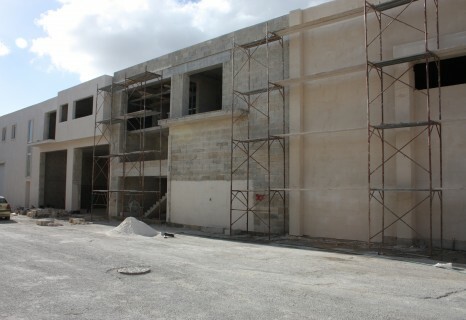 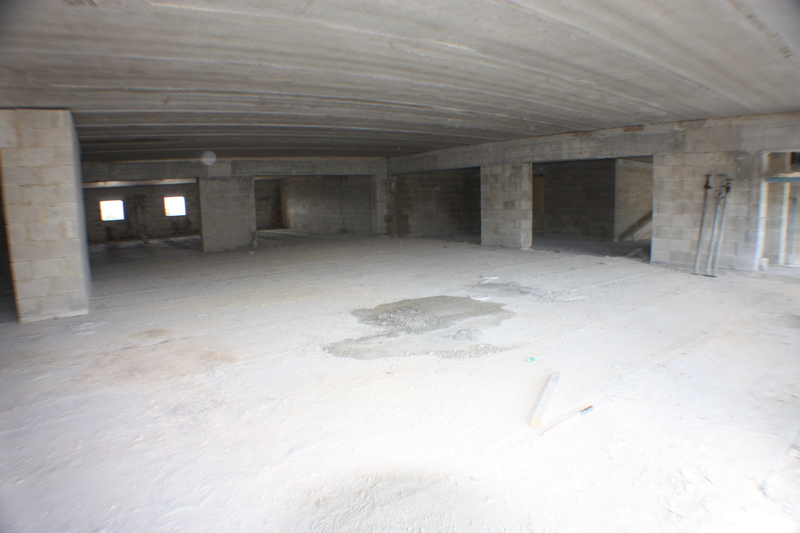 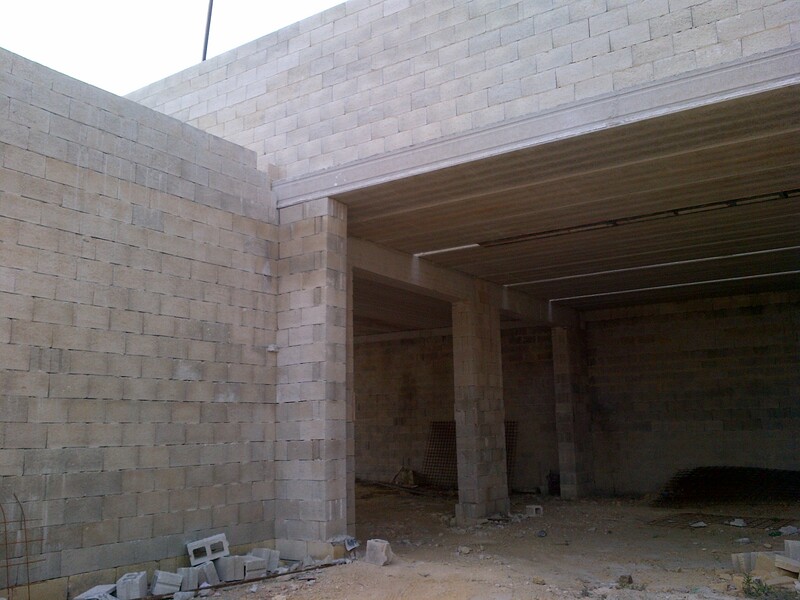 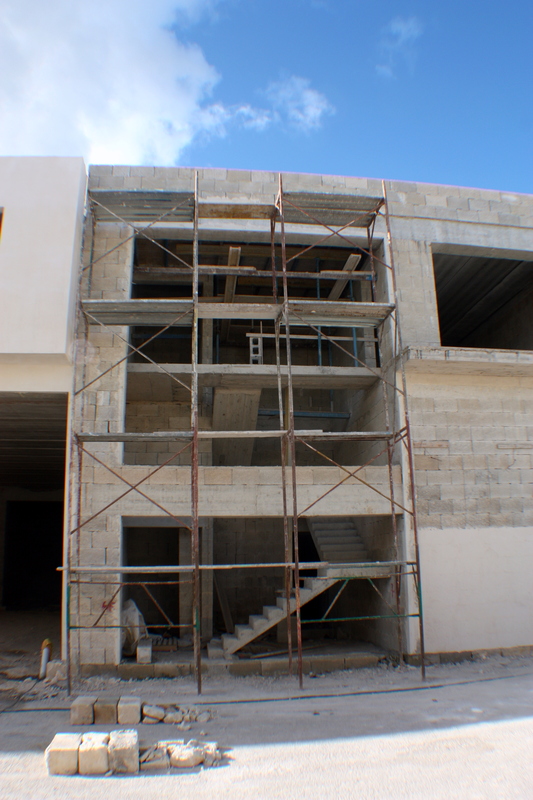 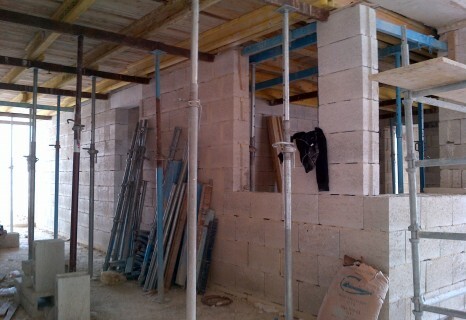 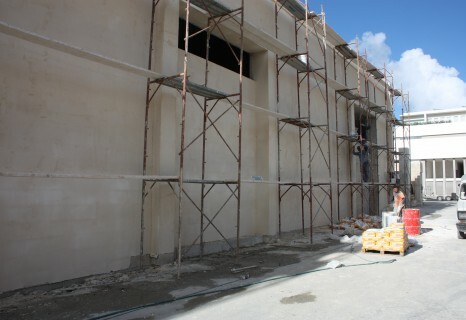 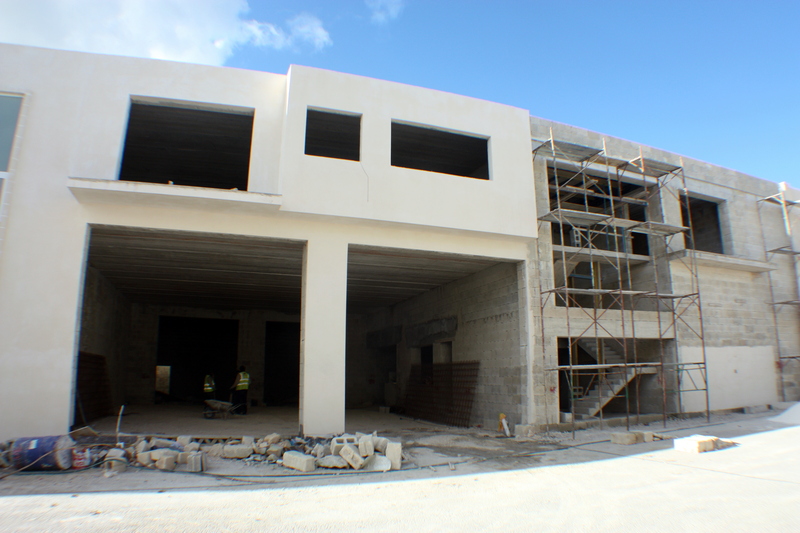 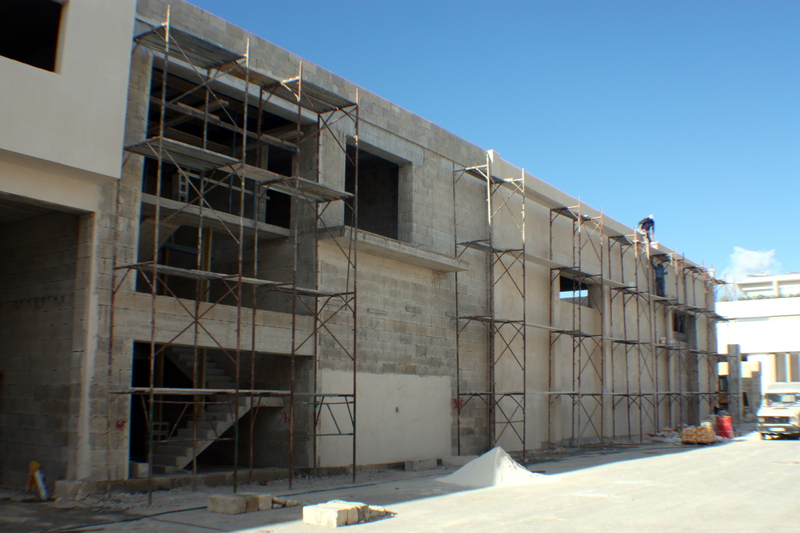 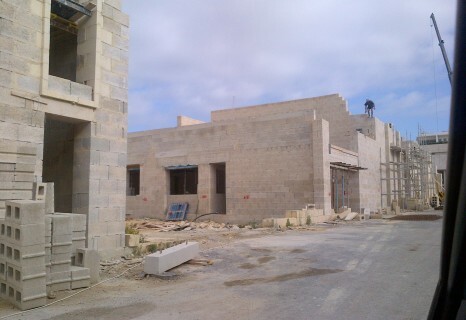 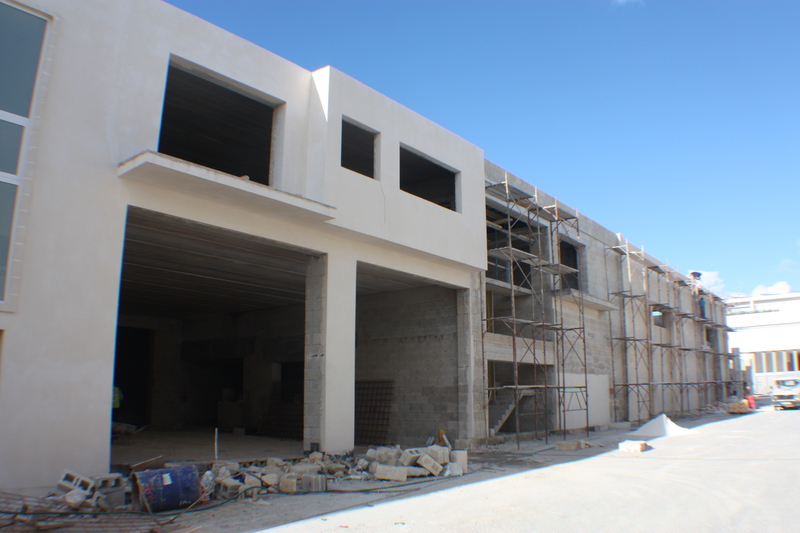 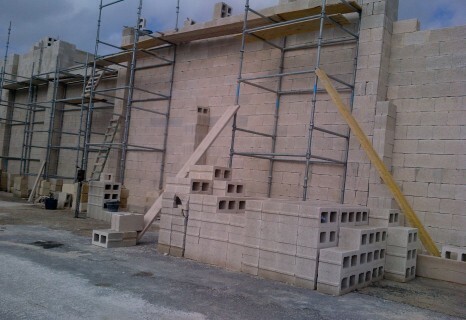 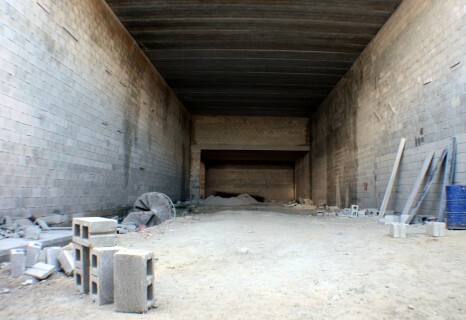 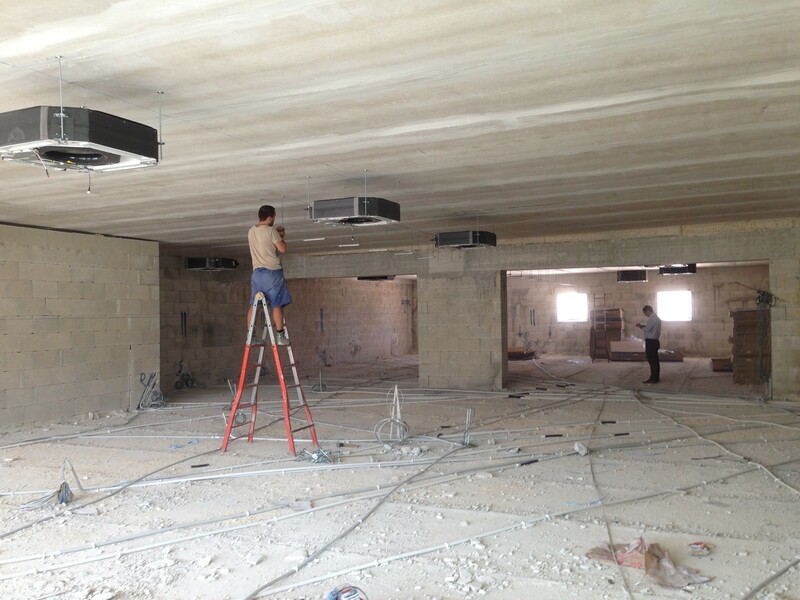 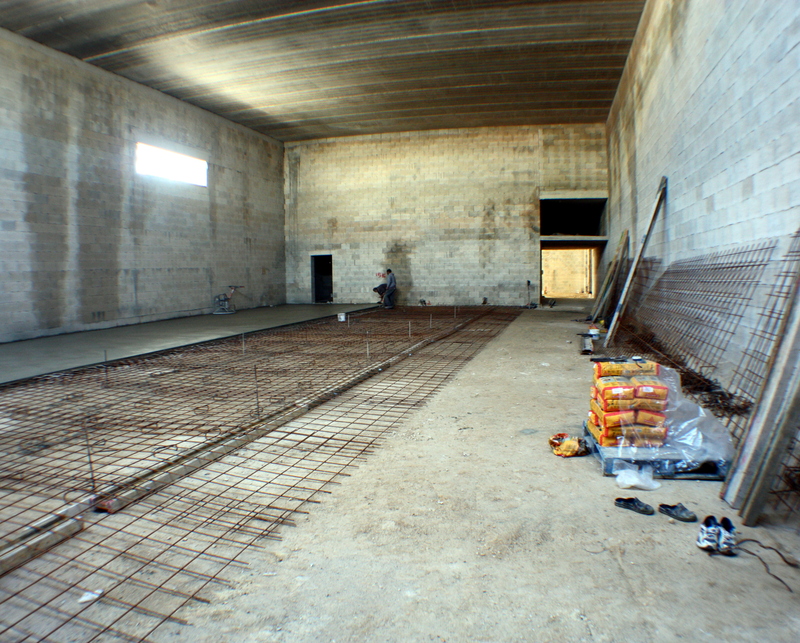 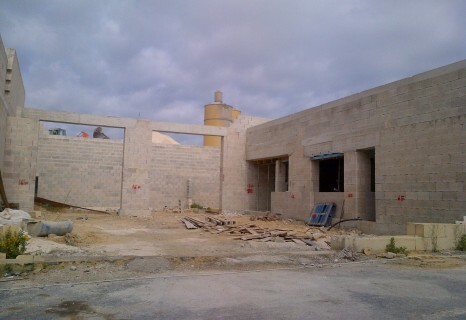 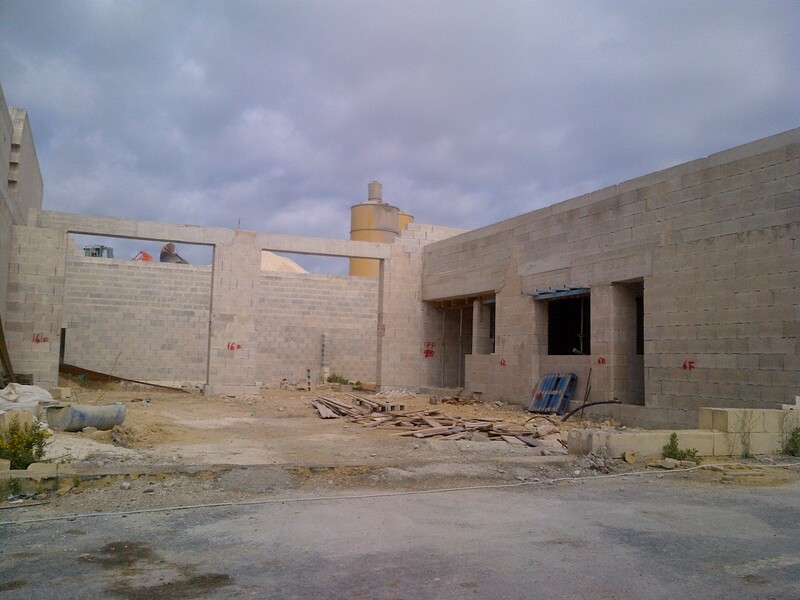 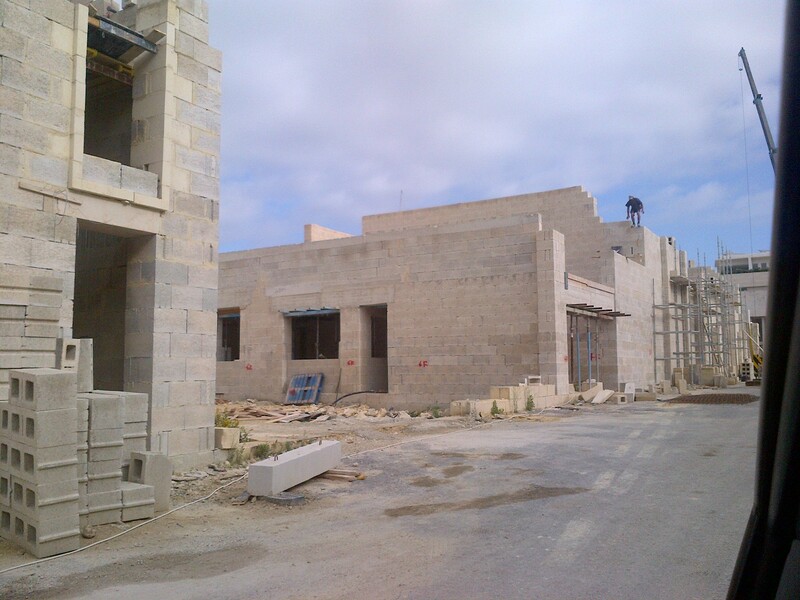 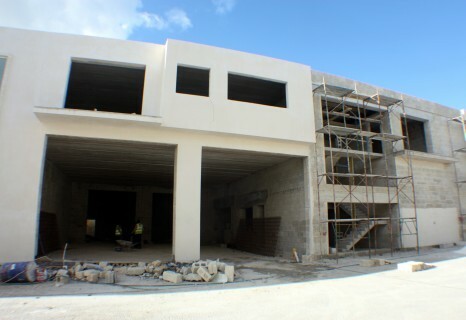 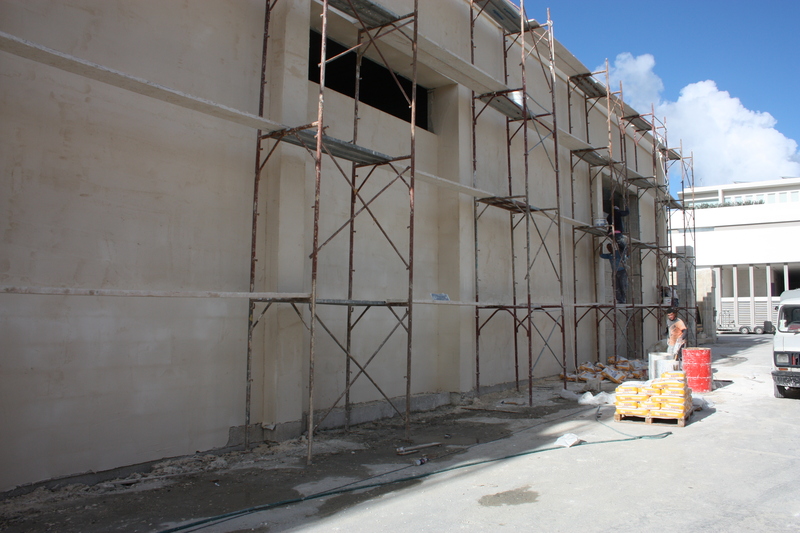 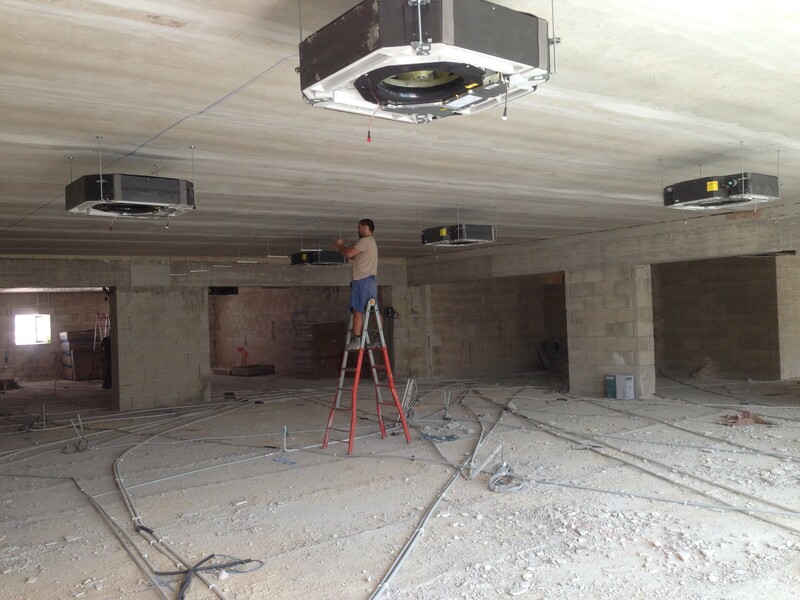 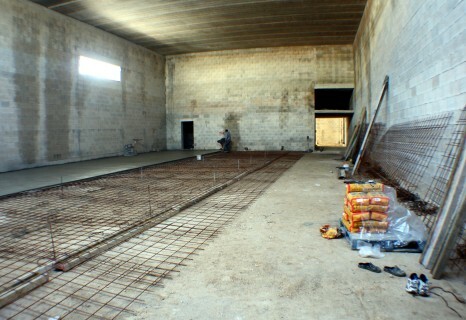 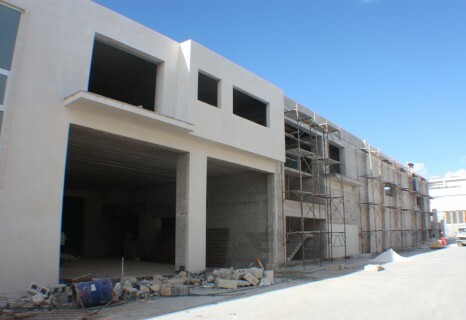 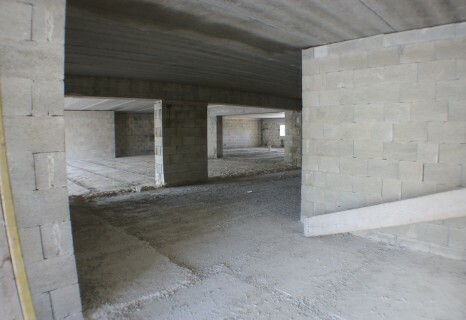 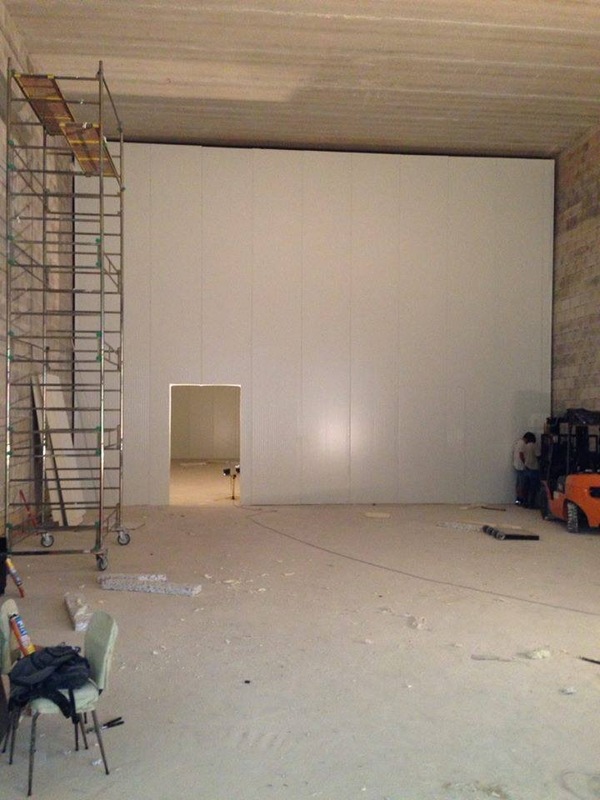 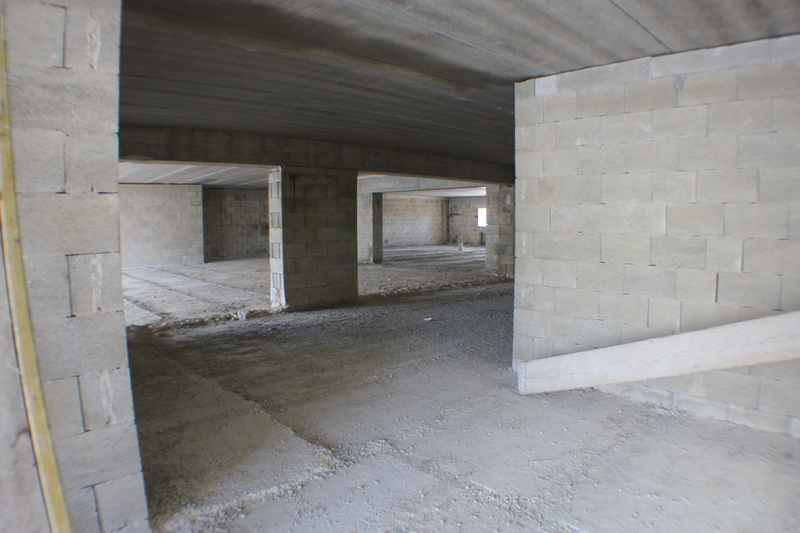 The Company has constructed a custom built warehouse in Naxxar (Hard Rocks Business Park, Burmarrad), which can also be utilised by third-parties. 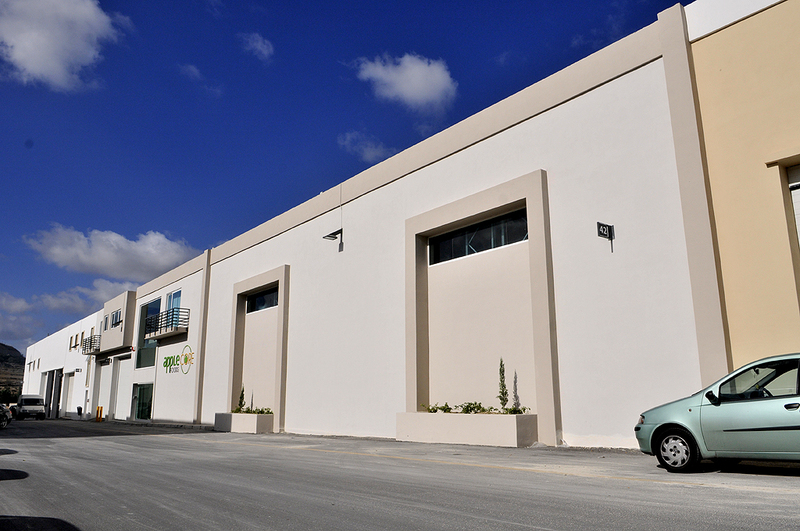 Please click here to enquire about leasing facilities. 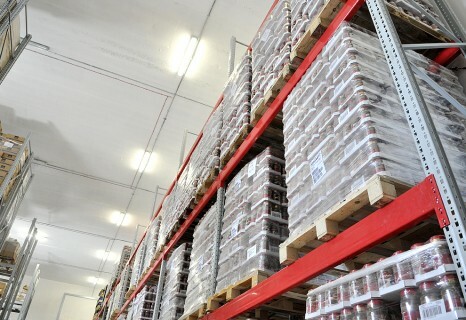 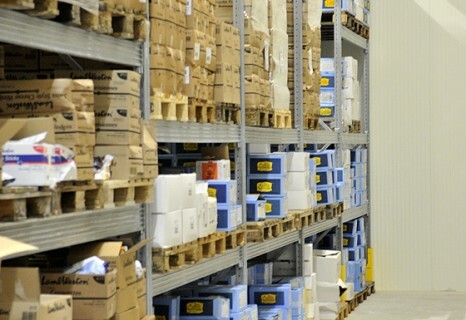 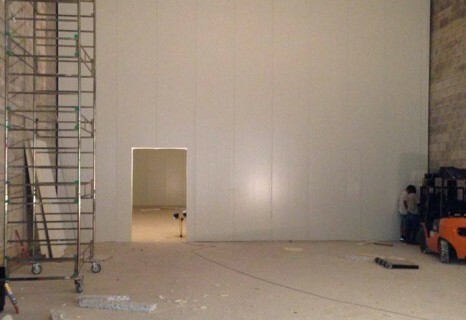 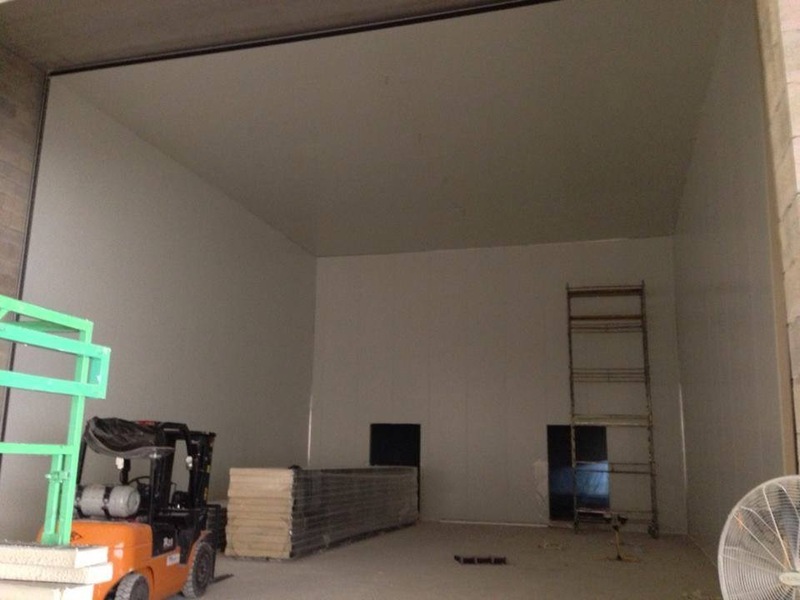 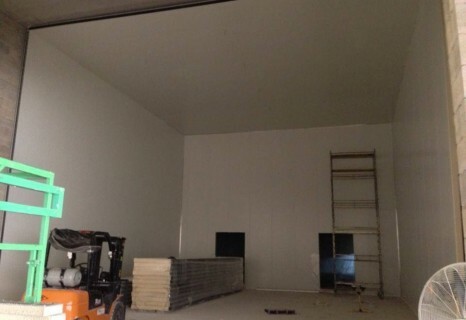 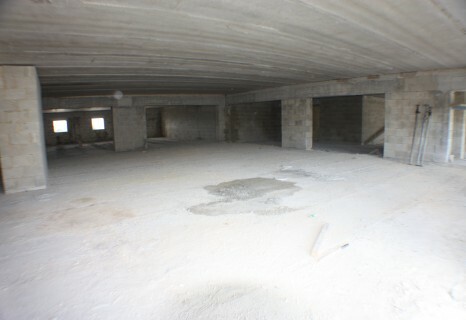 With an area of 1500sq.m., the warehousing space include dry, ambient, frozen and temperature-controlled storage facilities. Furthermore, the Company has a number of vehicles for dry food transportation, for refrigerated and also for frozen foods transportation. 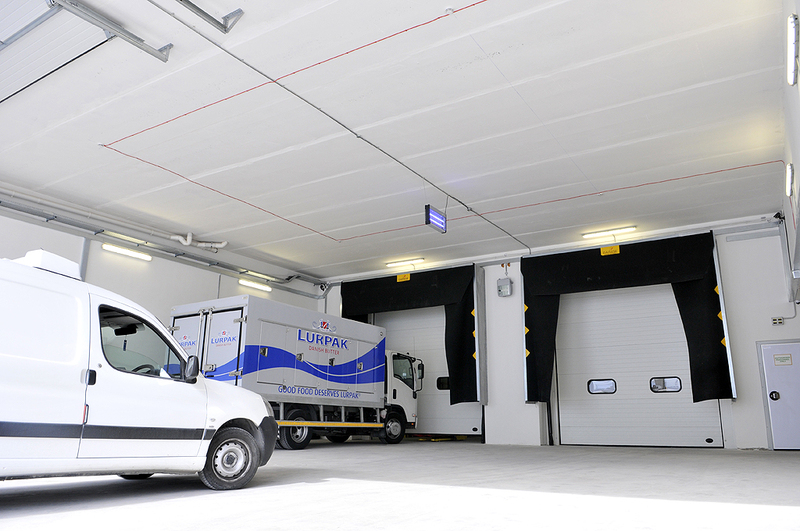 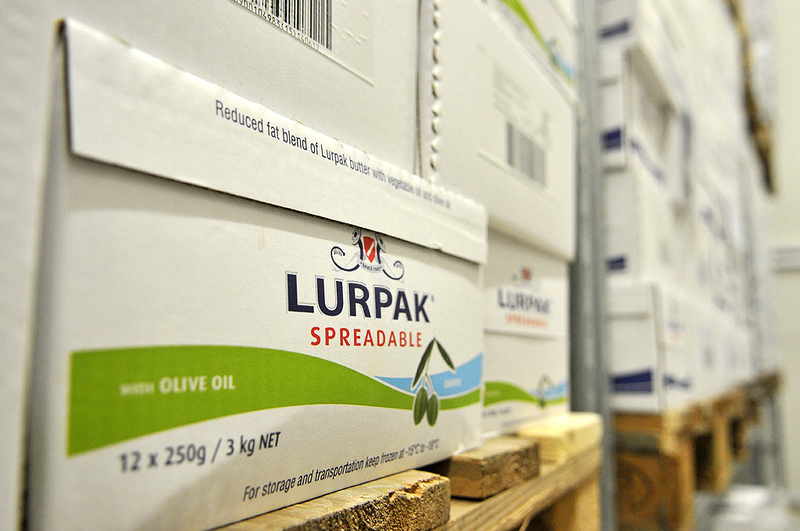 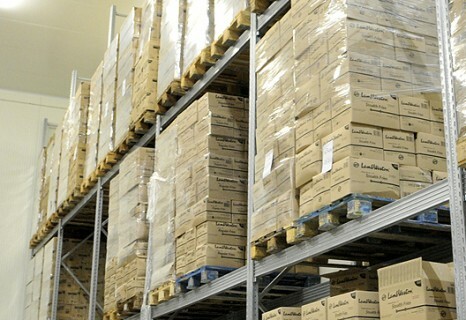 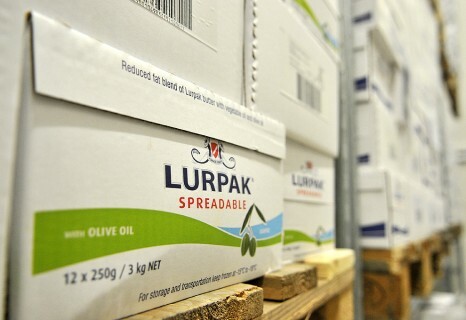 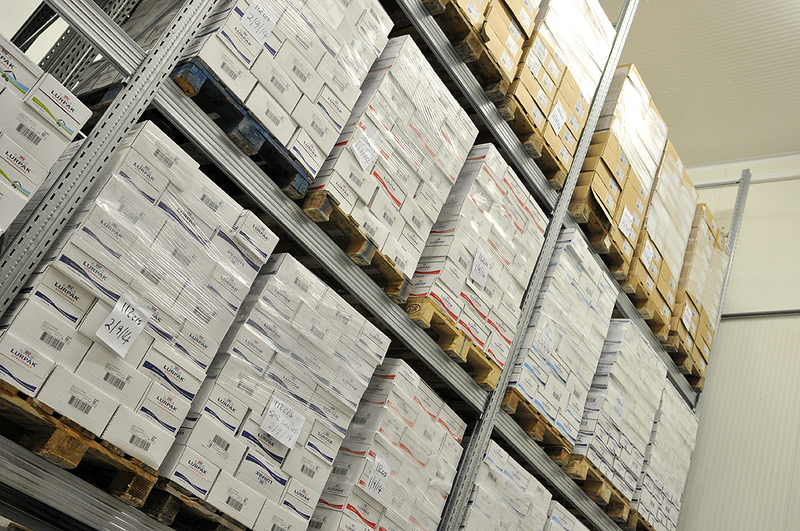 This ensures that products are transported from our warehousing facilities to our reseller, ensuring there is no compromise on the quality and freshness of the products we represent.